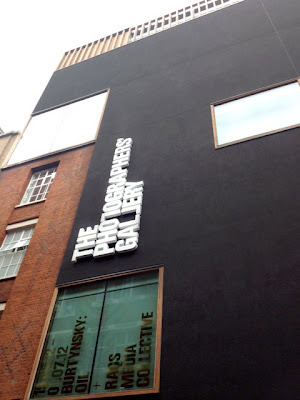 Yesterday saw the reopening of the Photographers' Gallery in London. After a £9.2million refurbishment the gallery, which has been serving photographers in London since the 1970s, opened its doors for the first time in nearly two years. And what nice doors they are. 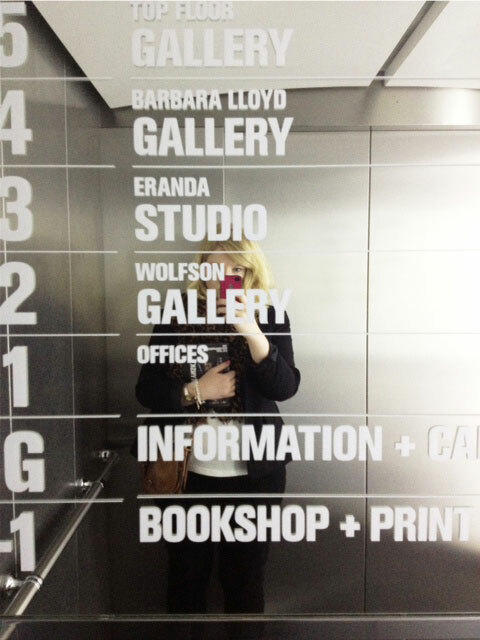 The entrance leads straight into 'the Edward Hopper window' café area, the stairs which lead down to the book shop and the lift straight ahead ready to whisk you up to the floors above. When I arrived I was prompted by the very nice ladies on the reception desk (who also informed me that I was the 33rd person to visit the building as an official visitor, obviously ignoring the few hundred people who'd been at the opening party the night before then) to take the lift straight to the 5th floor and work my way down from there. There's no messing about, Irish architects O'Donnell and Tuomey couldn't really afford to in a footprint like the one the Photographers' Gallery occupies tucked on a corner plot between Oxford Street and Great Marlborough Street. 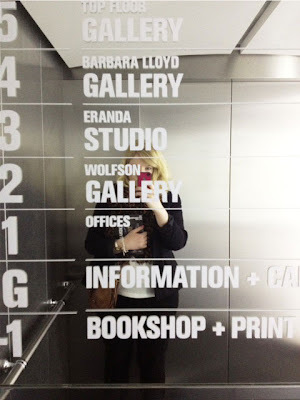 The very shiny, well lit lift (I do like a well lit lift) opens straight out onto each gallery floor, again no space is wasted. 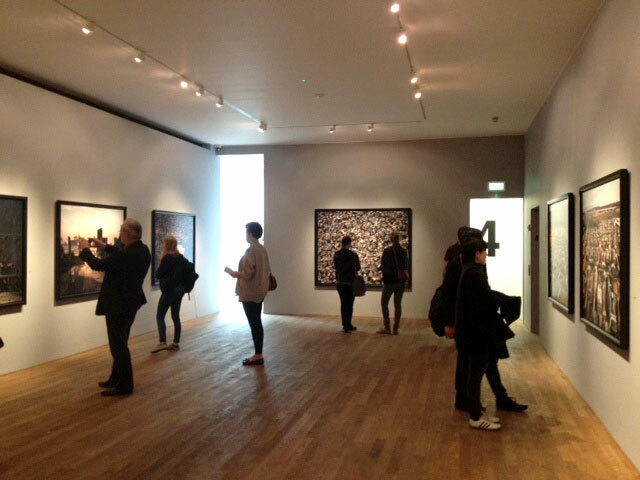 Edward Burtynsky's well travelled epic OIL photographs occupy the 5th and 4th floors and act as a suitably nice headline show for the reopening where the building seems to be getting all the attention, and rightly so really. 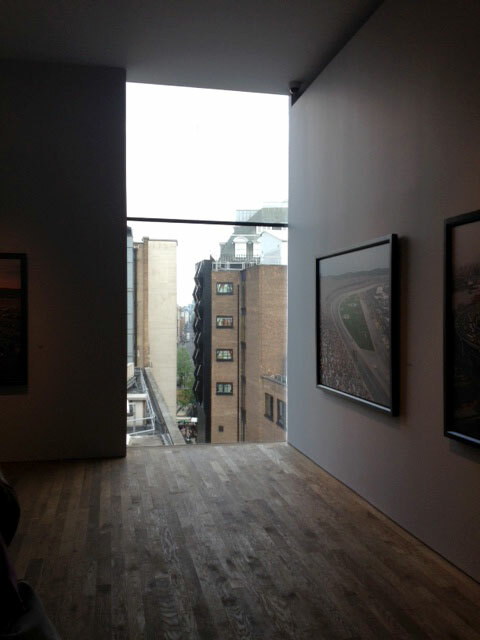 Floor-to-ceiling windows let light flood into the gallery and offer sneaked views of London between the buildings outside. The 3rd floor acts as both camera obscura and a space for regular workshops and the 2nd floor is another gallery space which houses works by Delhi-based Raqs Media Collective. 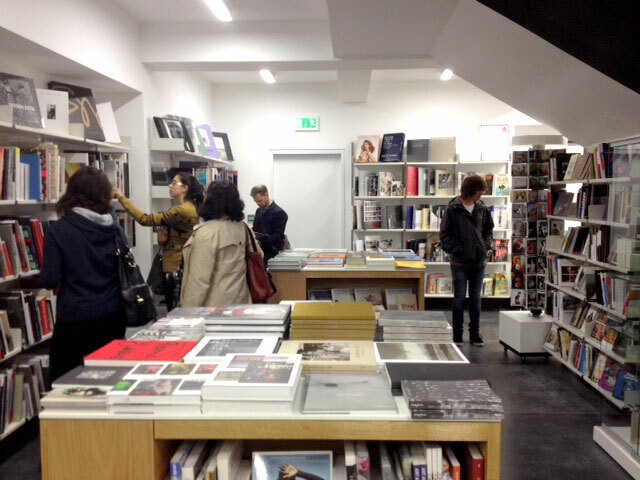 Both shows are on until July 1 when they make room for the Deutsche Börse Prize which opens on July 14. 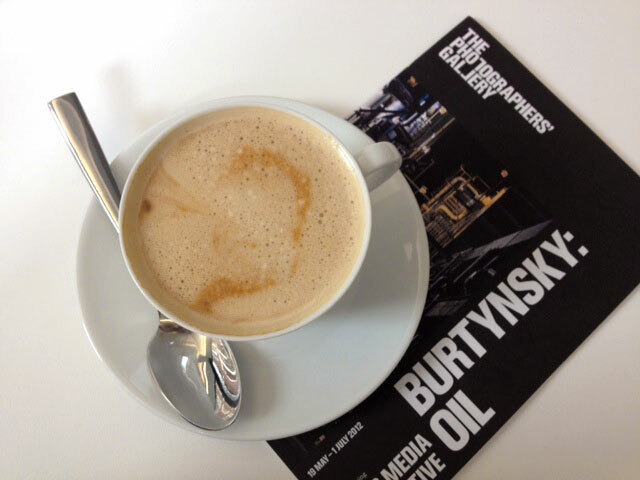 We photographers have been waiting for a new hub to hang out in, find something new, explore some new and classic photo books and chill out in the café with a good cup of coffee. All the Photographers' Gallery needs now is some wifi access and perhaps bigger coffee mugs and it's sure to attract every photographer within the M25 at least once a week. I looked your blog & your photos already pretty sensational!It seems like you learned a lot!